Meet the full-frame, palm-sized α7: portability and capability in one. 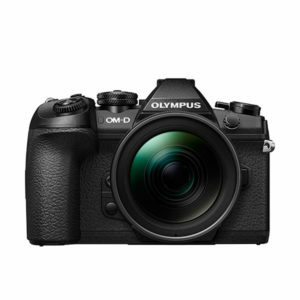 Packing a 24.3MP 35mm Full Frame sensor into a body half the weight of leading DSLRs, this is an exciting new landmark in the market. 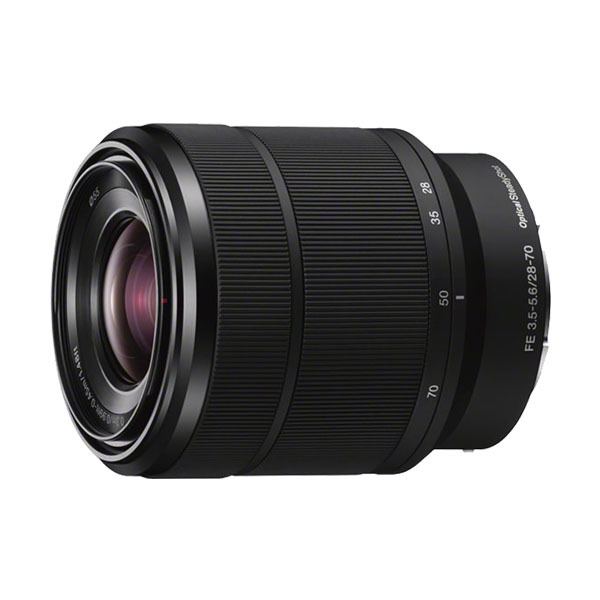 With 24.3 megapixels, the α7’s 35 mm full-frame Exmor® sensor rivals that of leading DSLRs. 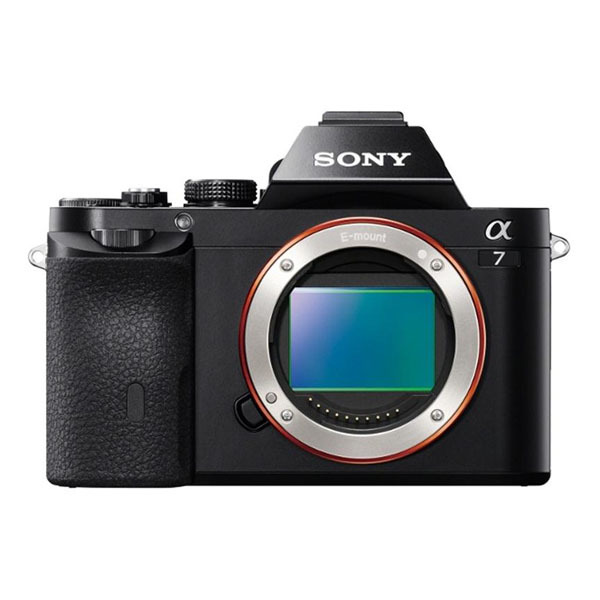 And with Sony’s latest BIONZ X processor and most advanced autofocus, the α7 offers outstanding detail, sensitivity and quality. Get ready for performance that will propel your photography to new heights. This remarkable new sensor has all the elements for world-class images: high-resolution, top sensitivity, extreme dynamic range, unsurpassed detail and low noise. Expect superlative results with Sony’s latest processing engine, BIONZ X™: truer colour rendering, better noise reduction and faster burst mode shooting. Exmor™ sensor: higher speed from parallel signal processing, lower noise, faster signal conversion. Low noise, wider dynamic range + rich gradations, provides the detail even for large-format prints. Enhanced detail reproduction + diffraction-reducing technology produce more natural outlines + reduce blur from light points. Noise reduction on every image + 16-bit processing + 14-bit RAW output. In designing the a7, Sony strove to balance the precise control working photographers need, with the ergonomics they want. 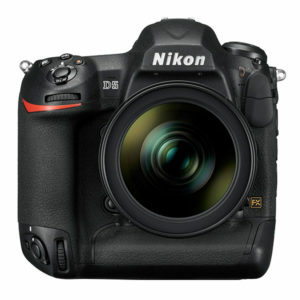 The result is carefully-crafted knobs and dials, robust functions, extensive customisation potential and recording and connectivity options, all in a durable, lightweight body 25% smaller than leading DSLRs. At just 416g with battery, the α7 is about half the weight of leading DSLRs. And being less bulky as well, there’s no more giving up quality for portability. Crafting the α7 from magnesium, the world’s lightest structural metal, means that the camera you carry with you today will also be with you tomorrow. The refined Spatial Object Detection Algorithm gives an AF speed with the world’s fastest cameras. Plus more accurate eye detection, lock-on autofocus for moving subjects + autofocus area setting options. New faster, more accurate autofocus tracking uses powerful predictive algorithms and subject recognition technology to track every move with greater speed and precision. For perfect portraiture, this function creates sharp focus on faces even when partially turned away from the camera with a shallow depth of field, thanks to enhanced eye detection that can prioritise a single pupil. Easily keep moving subjects in focus with this updated technology, which adjusts target frame size based on subject characteristics and makes use of a wide AF area to ensure usage of the optimal focus point. With the Flexible Spot AF area setting, you can select different-size autofocus area to match your subject, and help ensure the camera focuses on the intended area. Wide and Zone focus area settings are also available. With 100% frame coverage, 1024×768 resolution, high contrast, real-time settings updates and accurate bokeh, the OLED (XGA) Tru-Finder™ is not merely a composition accessory, but an enhancement. Completing the professional-grade features are five display modes and colour temperature and brightness adjustment. Unlike a traditional optical viewfinder (OVF), which distorts bokeh through the focusing screen, Sony’s electronic viewfinder (EVF) presents the image directly from the sensor, so you see exactly what the finished image will be. Change your f-stop? You’ll see the depth of field shift in the viewfinder. Find the perfect expression for your vision with AVCHD at 60fps for an ultra-smooth look, or shoot 24p for classic cinema feel. Attach external microphones via the XLR adaptor, meter recording levels and monitor sound with the headphone jack.